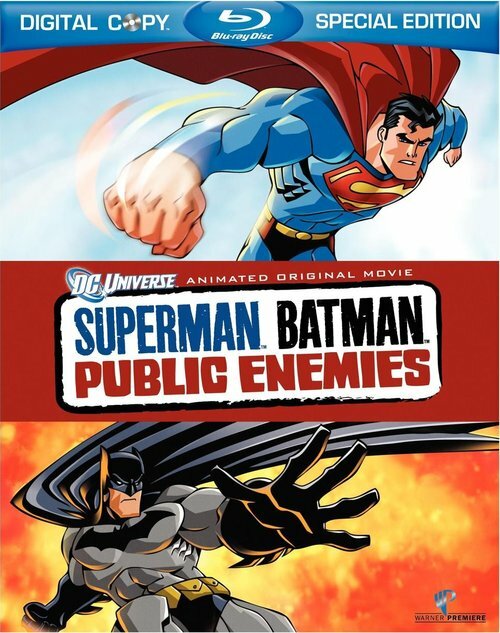 The world’s greatest Super Heroes become America’s most wanted criminals — and are hunted by friends and foes alike — in SUPERMAN/BATMAN: PUBLIC ENEMIES, the sixth entry in the popular DVD series of DC Universe Animated Original PG-13 Movies. A co-production of Warner Premiere, DC Comics and Warner Bros. 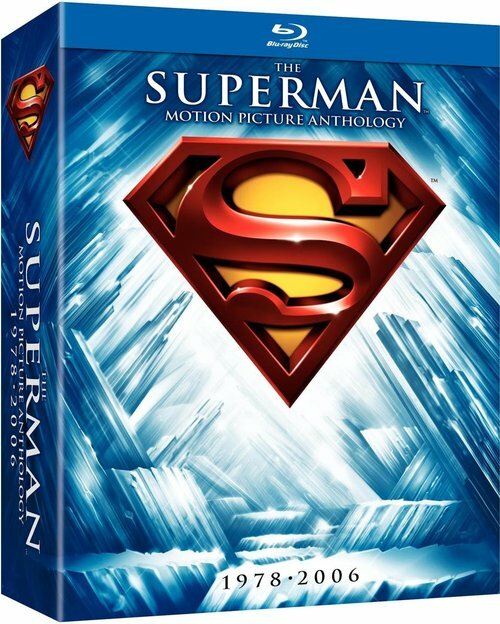 Animation, the full-length animated film will be distributed by Warner Home Video on September 29, 2009. 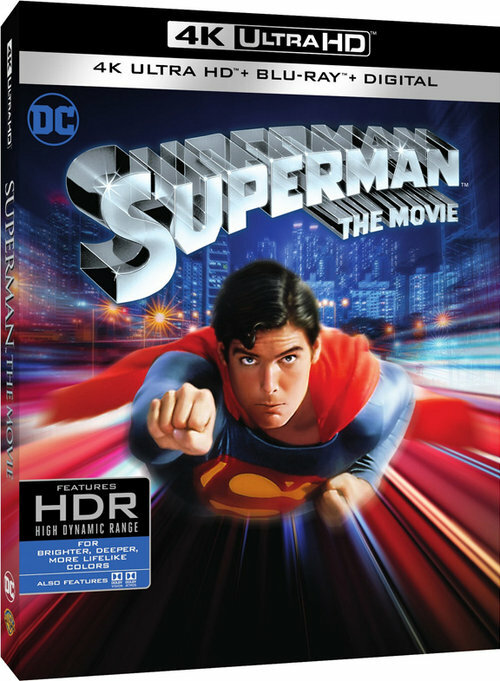 SUPERMAN/BATMAN: PUBLIC ENEMIES will be available as a Special Edition 2-disc version on DVD and Blu-Ray, as well as single disc DVD and On Demand. 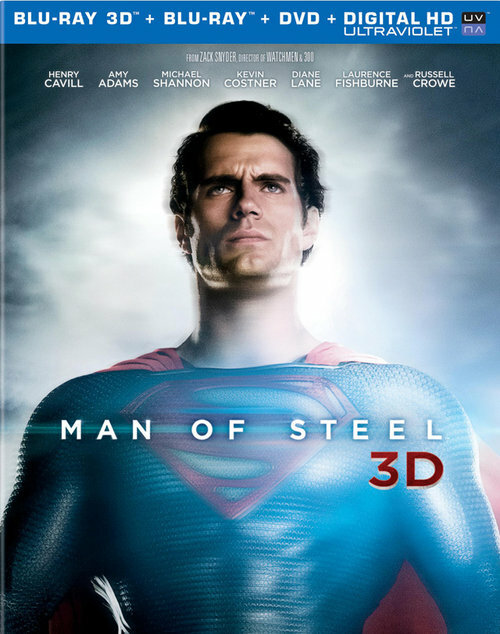 In the film, United States President Lex Luthor uses the oncoming trajectory of a Kryptonite asteroid to frame Superman and declare a $1 billion bounty on the heads of the Man of Steel and his “partner in crime,” Batman. Heroes and villains alike launch a relentless pursuit of Superman and Batman, who must unite — and recruit help — to stave off the onslaught, stop the asteroid, and uncover Luthor’s devious plot to take command of far more than North America. — The Blackest Night: Inside the DC Comics Event: Behind-the-scenes of BLACKEST NIGHT, the epic DC Super Hero event in which the dead shall rise. — A Test of Minds: Superman and Batman featurette with Jeph Loeb, giving viewers a fresh and revitalized look at the team-up of Superman and Batman working together despite their often competitive and challenging relationship. — Four Episodes of JUSTICE LEAGUE UNLIMITED and two episodes of JUSTICE LEAGUE, hand-picked by animation legend Bruce Timm.